25 Years of Satisfied Customers! Progressive Resistance For Your Facial Exercise Goals. 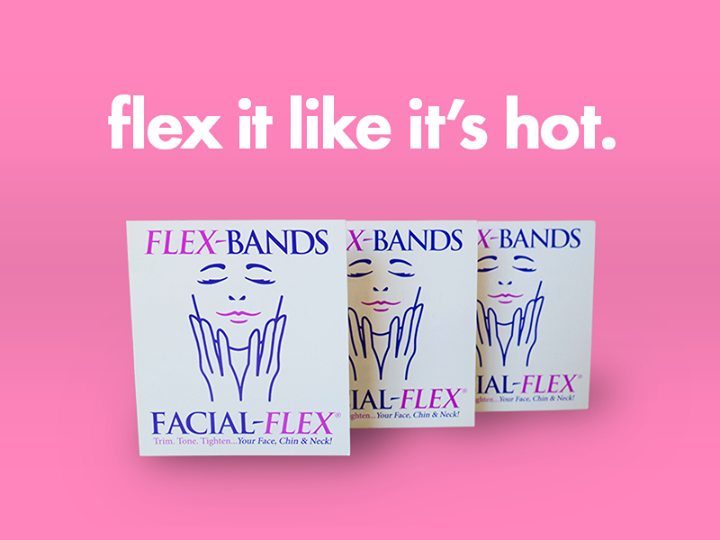 Facial‑Flex is the only FDA cleared, clinically proven facial exercise device. 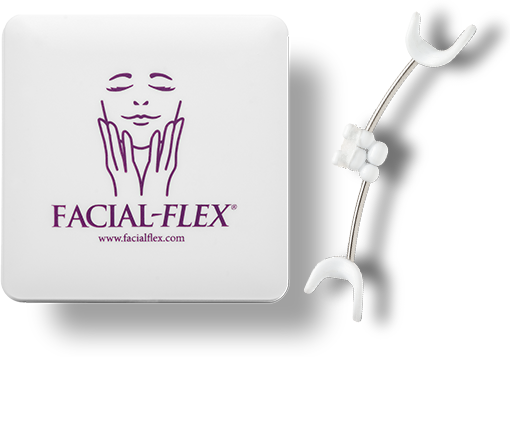 Facial‑Flex ® is the only FDA cleared, clinically proven facial exercise device. Facial-Flex is the first and only progressive resistance-based exercise device clinically proven to develop facial toning and offer facial rejuvenation. 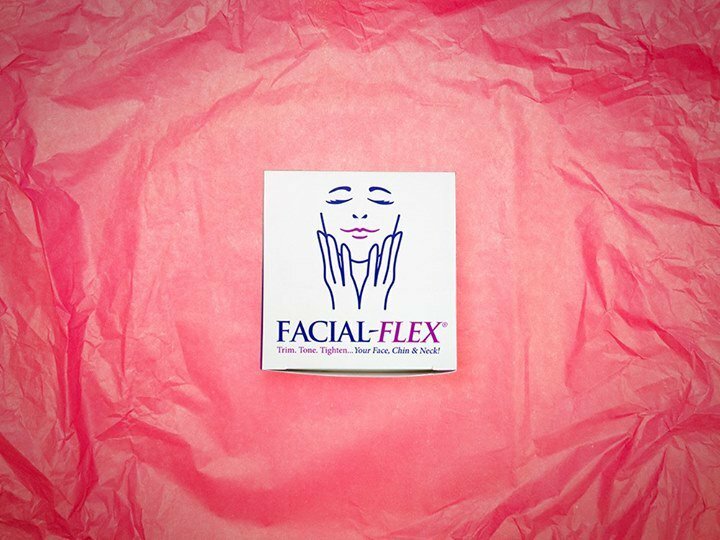 Facial-Flex applies resistance to the 30 muscle groups that support your face, chin and neck, allowing you to TRIM, TONE, and TIGHTEN to look terrific in a matter of weeks! 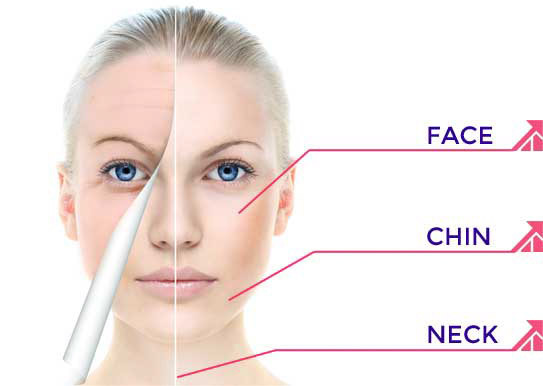 Facial-Flex is the first and only progressive resistance based exercise device clinically proven to develop face toning and offer facial rejuvenation. Facial Concepts, Inc. was formed in 1989 to develop a patented facial rehabilitation device that increased oral-motor strength. 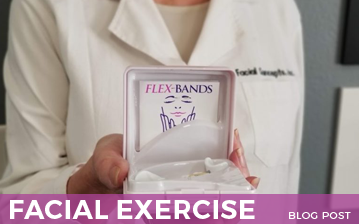 The Facial-Flex exercise device was originally created as a treatment method for microstomia, a severe constrictor of the orbicularis oris muscle (the muscle surrounding the mouth) caused by deep facial burns. 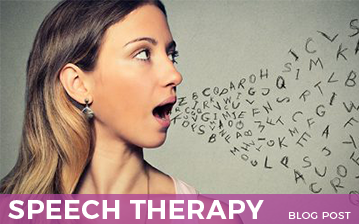 However, the potential for broader applications as a facial rehabilitation device was quickly recognized and Facial-Flex is also used as a medical product for various facial care and rehabilitation needs. 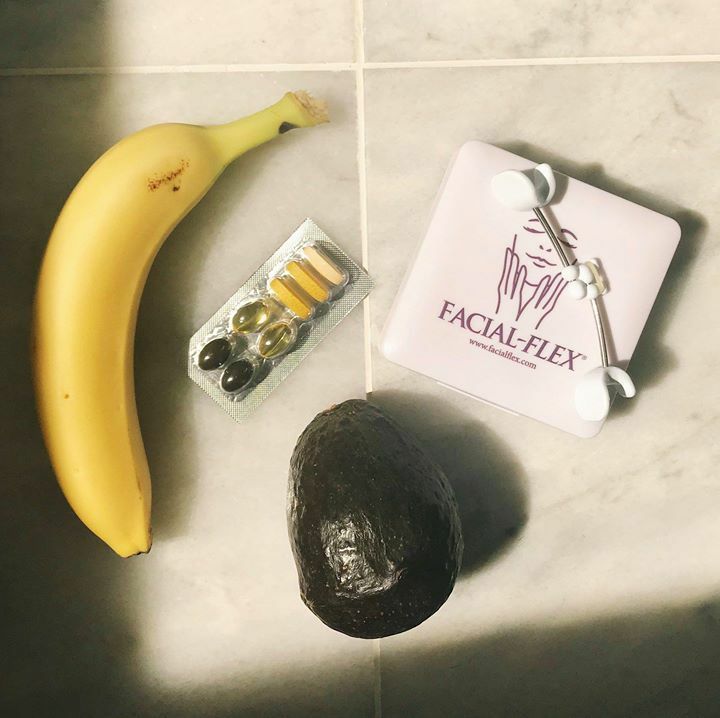 Facial-Flex has been used to help patients with a multitude of speech and language disorders, facial nerve disorders, strokes, MS, ALS, autoimmune neuromuscular disease, surgical trauma, Bell’s palsy and other chronic debilitating facial disorders. 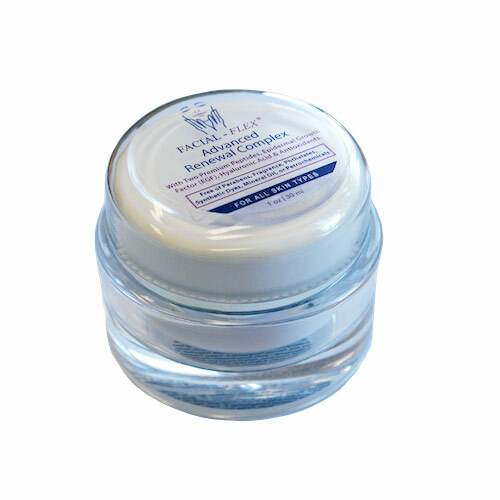 It has also been used in Dental/TMD/TMJ rehabilitation. 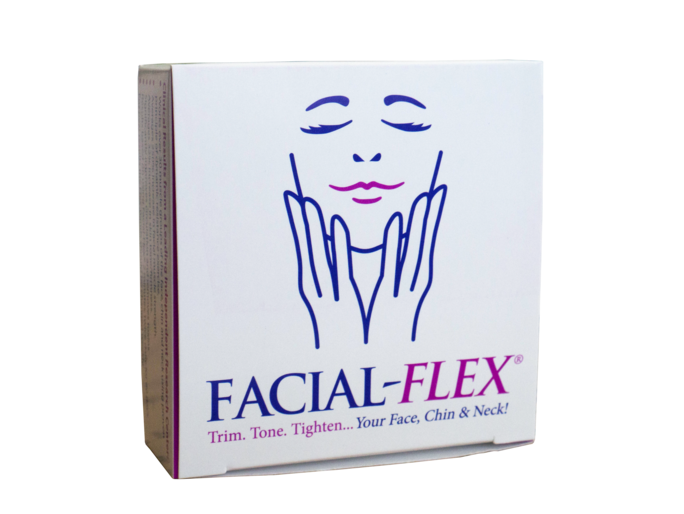 Facial-Flex teams with both national and international resellers, ranging from spas to medical facilities. If you are interested in becoming a reseller of our facial muscle toner in the United States, please call us at 800.469.3539, Mon-Fri, 9am to 5pm EST. If you are interested in reselling the Facial Flex Device internationally, please fill out the form below and we will be in touch. *Satisfaction Guarantee: Facial Concepts, Inc. will refund the entire cost of the product (less the shipping cost) if we issue a return authorization within 30 days from the date of purchase. Facial Concepts, Inc. warrants to the original consumer for a period of one (1) year from the date of purchase that the purchased device is free of defects in materials and workmanship under normal intended use. Details here. Reveal the younger you in just 8 weeks. In an 8 week study using Facial–Flex just 4 minutes a day, RESULTS in both cosmetic and therapeutic arenas have been PROVEN. Strengthening your facial muscles can do more than just trim, tone and tighten for a more youthful appearance—especially for brass and woodwind musicians. Jaw Muscle Pain is A Common Issue, But Flexing Your Facial Muscles Can Help with More Than Just Your Appearance! No Other Band Will Do! 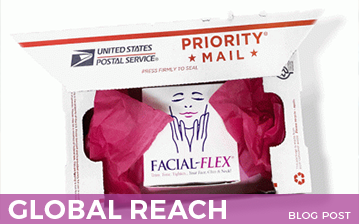 Did You Know: Facial-Flex Ships Worldwide! Does Facial Exercise Reduce Signs of Aging? 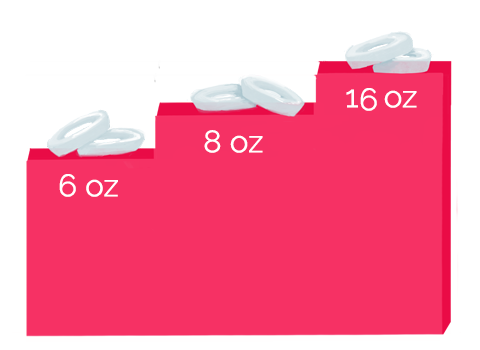 Facial-Flex® is Manufactured in the USA. 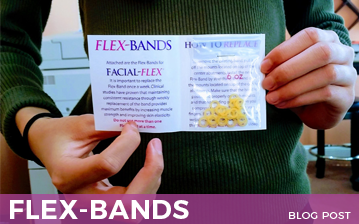 Recommended use for Facial-Flex for noticeable results is twice a day, for 2 minutes, for 8 weeks, but results may vary. * Clinically Proven: The Journal of Geriatric Dermatology, A Mechanically Aided Resistance Exercise Program for Sagging Facial Muscles, By Gary L. Grove, Ph.D., Stan W. Rimdzius, B.S., Charles R. Zerweck, Ph.D. ...learn more, here. 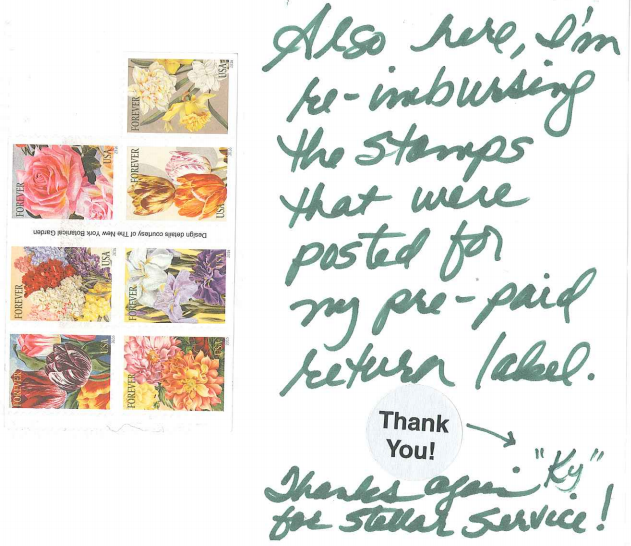 * Satisfaction Guarantee: Facial Concepts, Inc. will refund the entire cost of the product (less the shipping cost) if we issue a return authorization within 30 days from the date of purchase. Facial Concepts, Inc. warrants to the original consumer for a period of one (1) year from the date of purchase that the purchased device is free of defects in materials and workmanship under normal intended use. Details here.